Do you like Tom and Jerry Puzzle Trap? Share it with your friends. 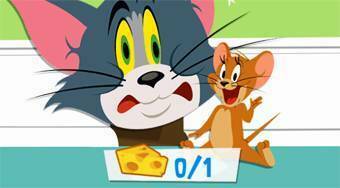 Help each mouse round Jerry overcome all, pick up pieces of cheese and avoid Tom Tom.